When you ask parents what they want for their kids, the most common reply is that they want their children to be happy. But how do you raise happy kids? Sometimes it’s hard to strike a balance between what’s best for children and what makes them happy — but the two can be easily achieved together with a few easy steps to follow. 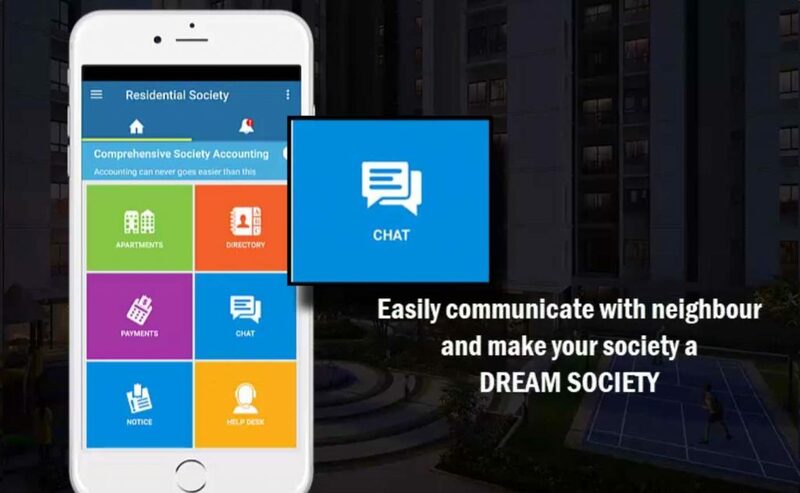 A happy and quality surroundings in your housing society would not make your kids feel that life is a tiresome journey where one has to only study and study to score good grades in a report card and impress the teachers and parents. Did you know happy kids grow up to successful people? This means that if they are happy with their surroundings, they might perform well in studies too. 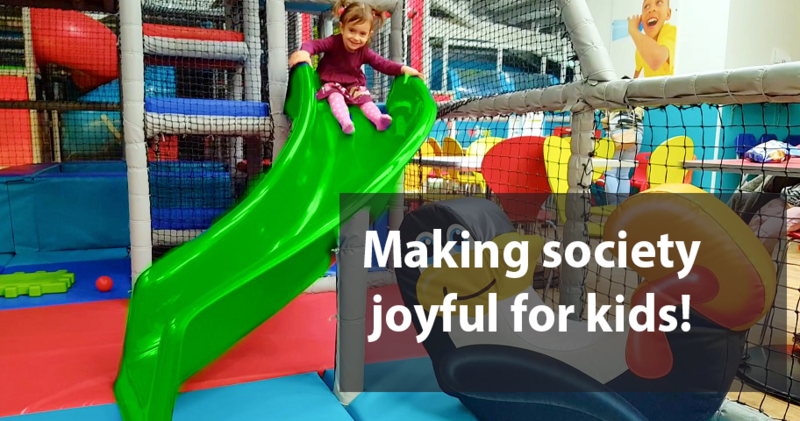 Below are a few easy steps how to make the dwelling in a society joyful for your kids. 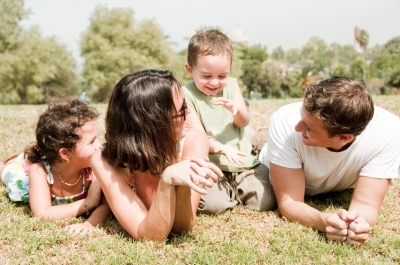 As parents, take some time out each week to have fun with your kids. Make sure your housing society has a great play area for your kid. 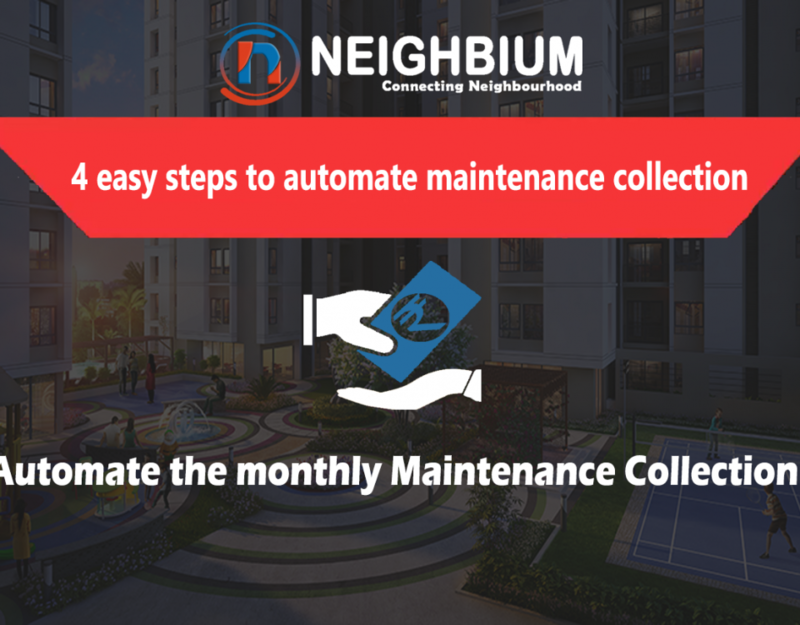 If anything is lacking in their play area and parks, such as cleanliness, plenty of swings etc then you can definitely inform this to the Resident Welfare Association. 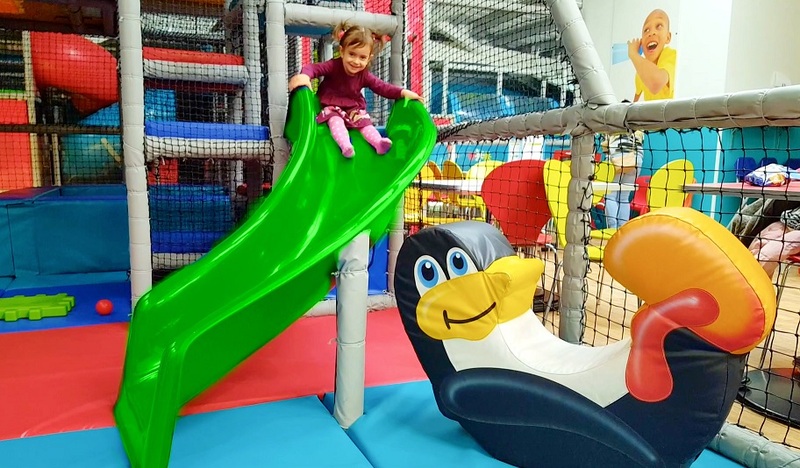 Once in a week you must plan for an outing with your kids, take them to adventurous spots, that will lighten up their mood after hectic school hours and they’ll feel relaxed. With the help of your society Managing Committee, you can even plan group outings with your neighbours such that can they can bring their kids along. 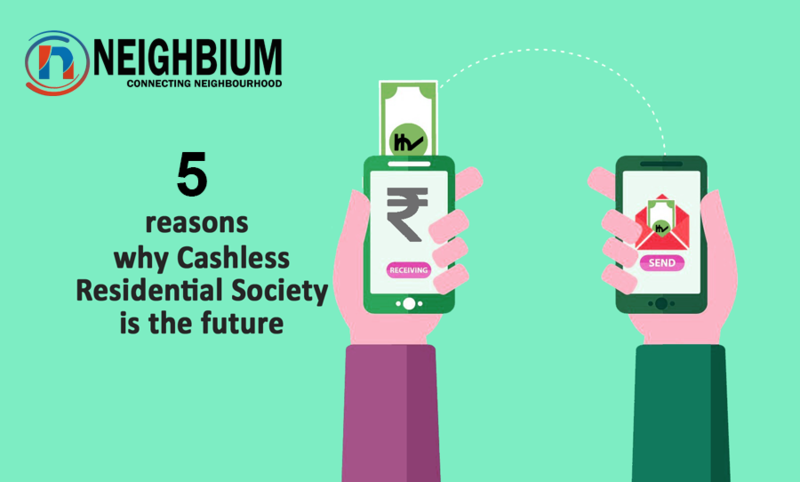 All this can be easily achieved using Neighbium society management app, which allows you to connect with people living in the same locality. Create a group of your own within the app such as “Kids Outing”,, start a discussion thread and invite other neighbours to join in. Everyone gets a chance to share their suggestions about different places and together you can explore fun places with your kids. This will not just build your relationship with your neighbours but also teach your kids to build better relationships and make more friends. Learning is important for kids but when both parents are working, do they actually spend the time to teach kids about extracurricular activities? It surely is a tough thing to manage. 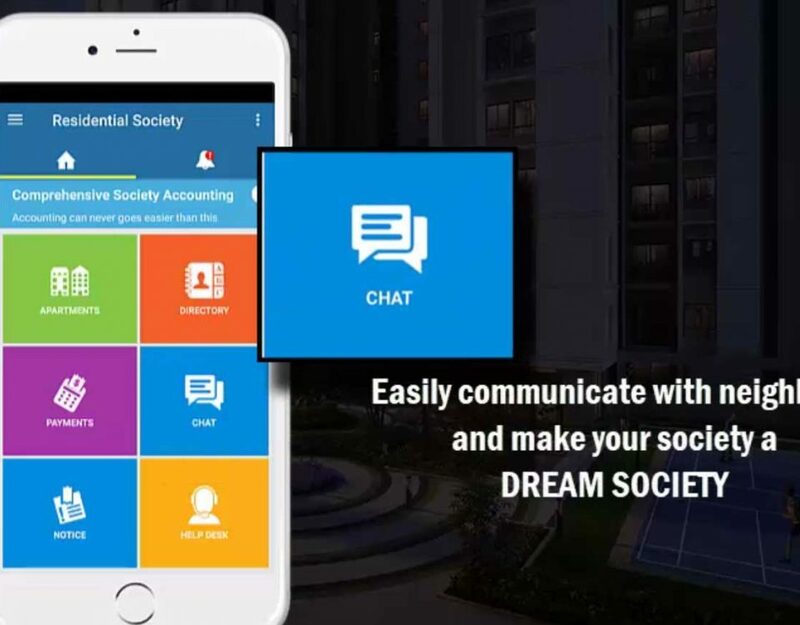 With the help of Neighbium app, the Resident Welfare Association can successfully plan hobby sessions and extracurricular activities for kids during their school vacations and all the apartment members having kids can be notified about the same. This will be a good learning for the kids. You not just raise happy kids but you’re raising smart kids too. As per child’s psychology, when kids see other kids of the same age group performing extracurricular activities, they too feel encouraged to participate which might not be the feeling learning with parents because of the age barrier. This not only builds essential skills, it makes your kids better and more creative people in the society. 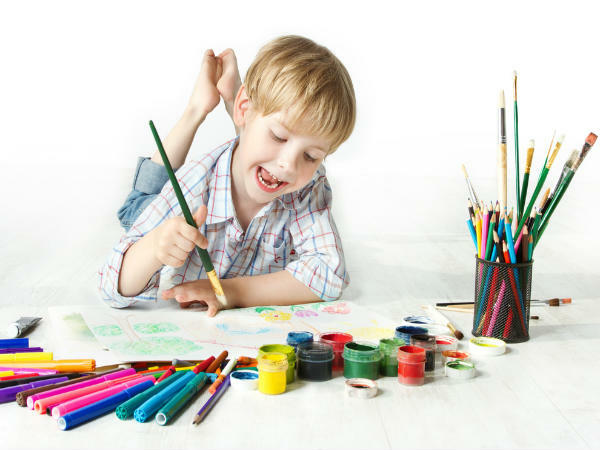 Parents who are teachers in schools or who are good at extracurricular activities and own creative skills such as painting, gardening, other art and crafts, can volunteer in these hobby sessions. 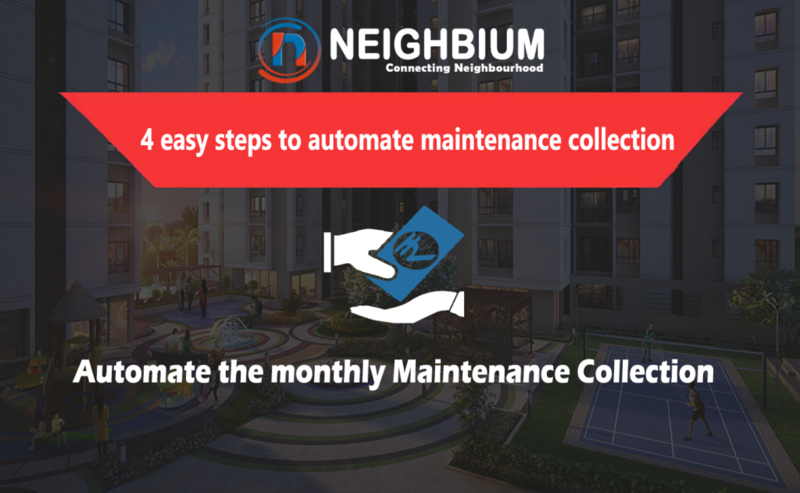 Using Neighbium app, interested apartment members can confirm their arrival with their kids on the day of the event and parents interested to volunteer can express their interest to the Resident Welfare Association through SMS or Email. Nowadays kids are increasingly exposed to using smartphones and the internet hence parent concern about their children’s safety is on the rise. When smaller kids go out to play in a society, parents always accompany them but as they get older and begin to do things independently, keeping a check on their children can be a difficult task. 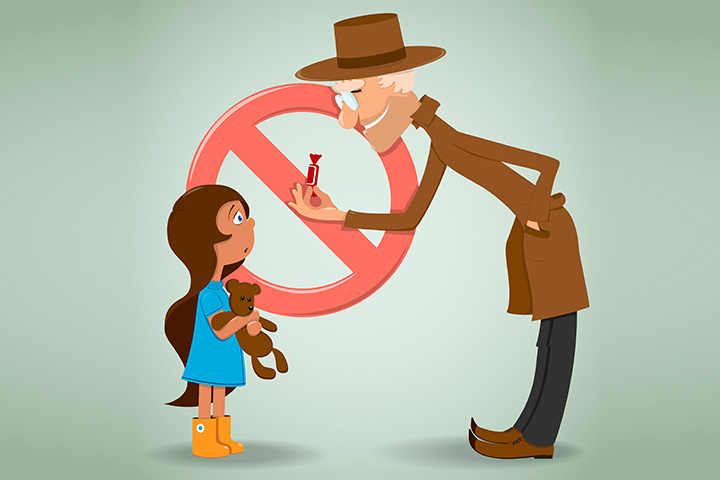 You must teach your kids about how to be safe, such as not to mingle with strangers or disclose your address details to them. CCTV cameras must be installed in parks and other play areas by the Resident Welfare Association. One must keep a real time watch on kids when playing in the park. Proper arrangements must be made by the society management to ensure that stray dogs should not be found inside local parks and that kids are safe. Using Neighbium software, apartment members can share and discuss relevant news and articles about kid’s safety using chat groups and discussion threads, this can help you become informed parents and ensure your kid’s safety too. Hence with a well-planned society, we can make society living joyful for kids.